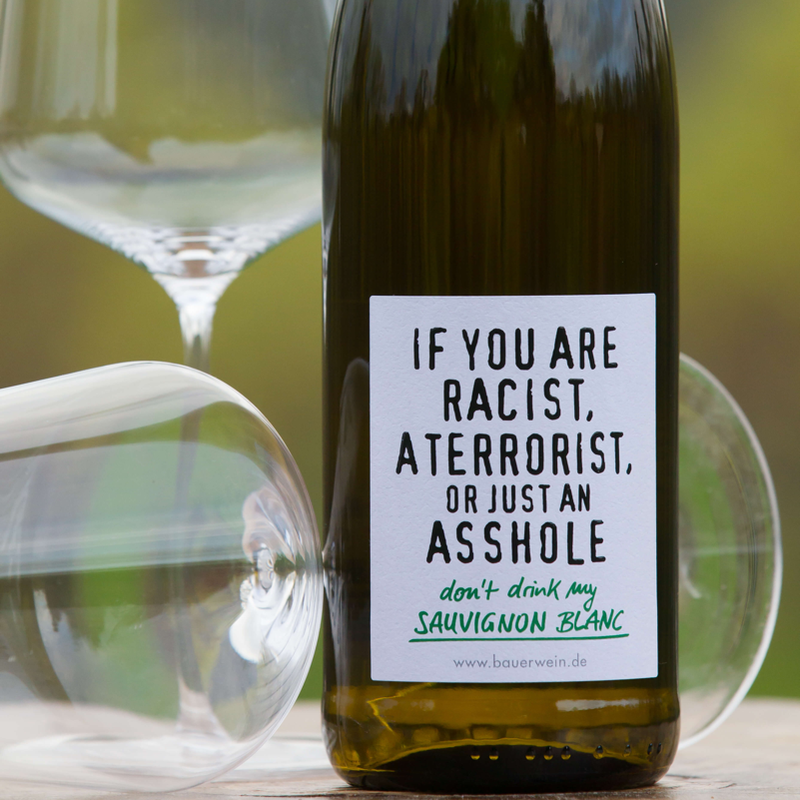 I wanted to stock this on the basis of the name alone. 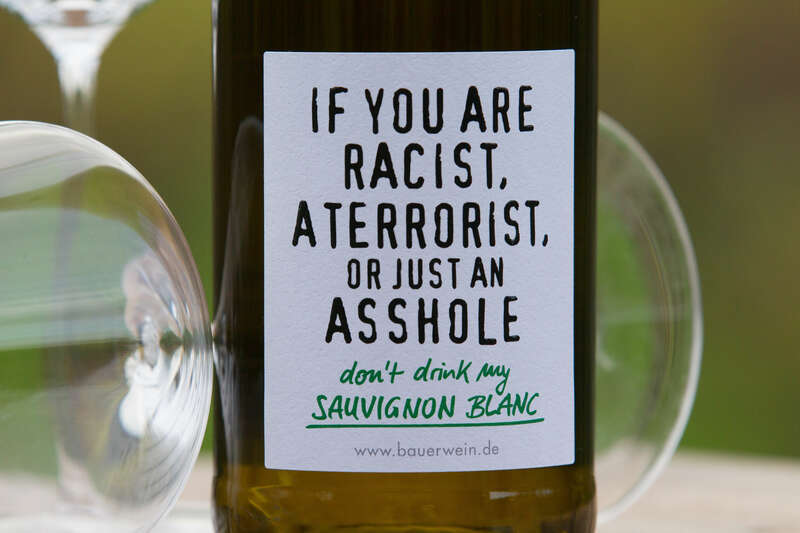 Fortunately the wine itself is brilliant. 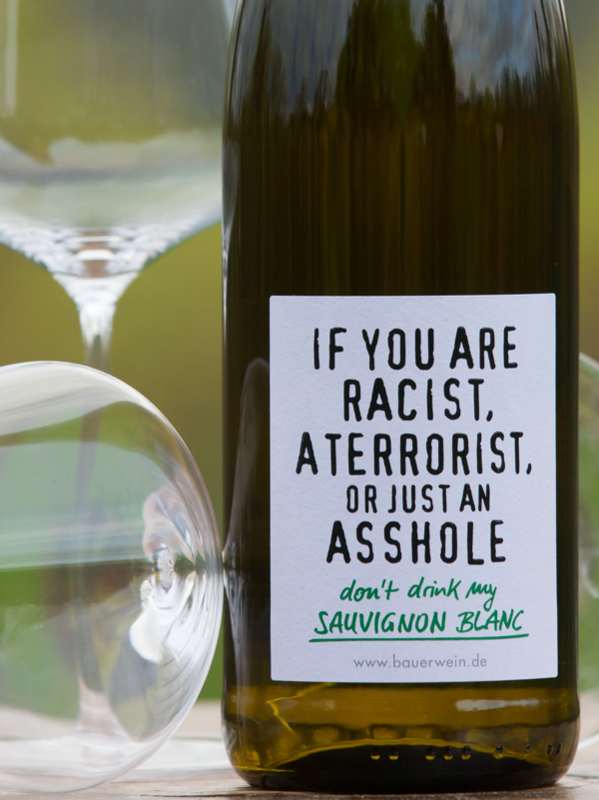 So mouthwatering and intense with lots of passionfruit, green apple and lime zing. Juicy, refreshing and long. 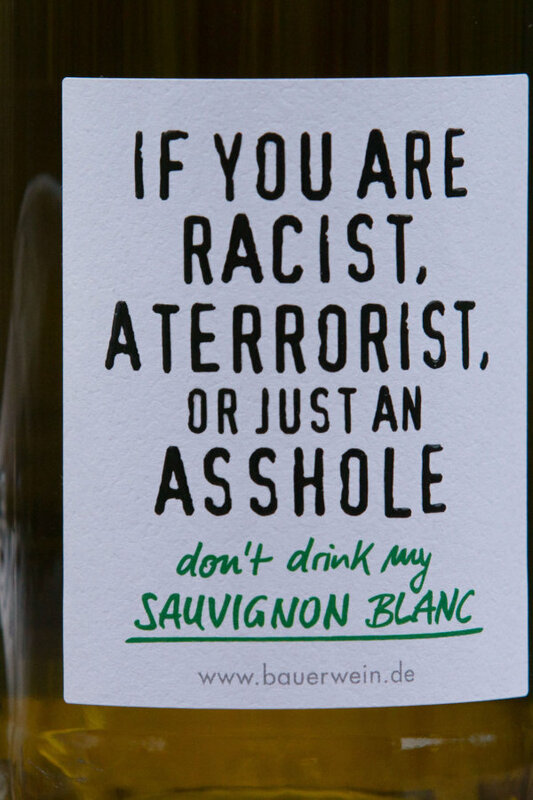 If you like Marlborough Sauvignon and want to try something new, this is the wine for you. 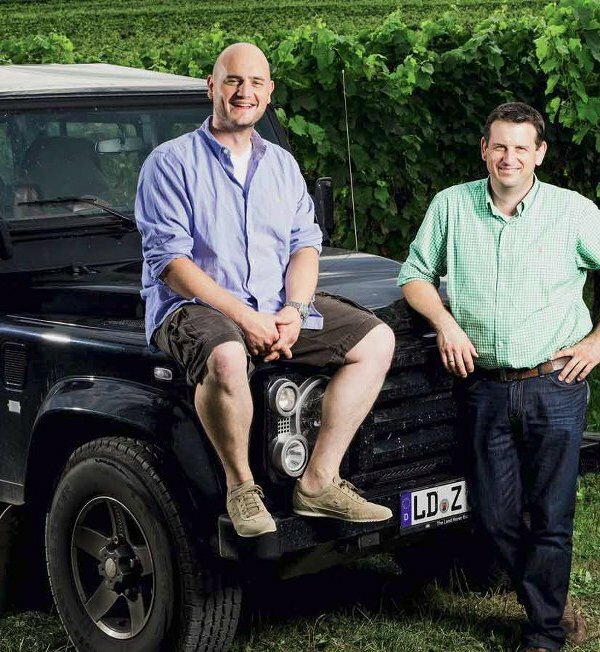 This family business is on its fifth generation of winemakers, after brothers Alexander and Martin (pictured) took over from their father Norbert in 2011. 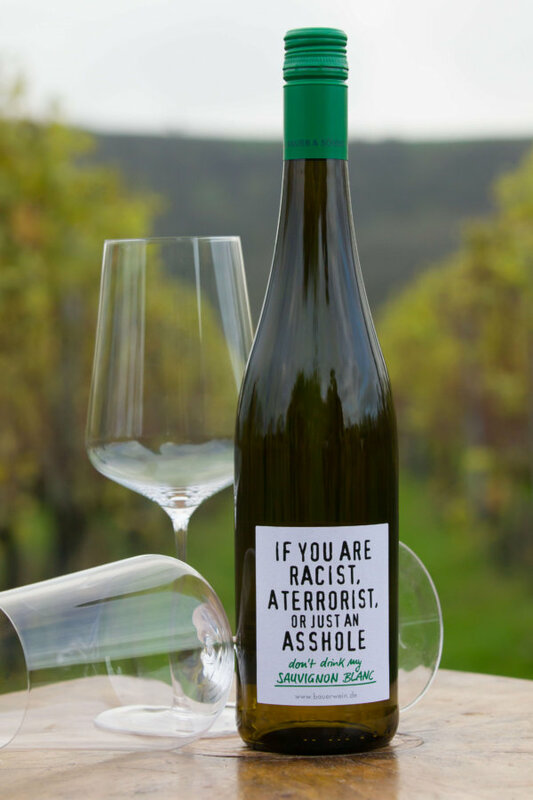 They set about on a radical journey to show German wines in a new and irreverent light. 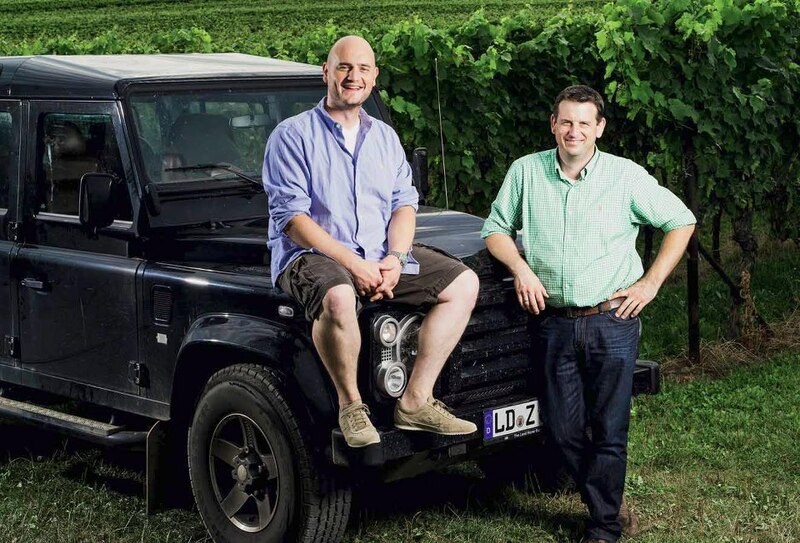 Alexander and Martin still make the same delicious wines as their father, from twenty-nine acres of vineyards in the southern Pfalz.